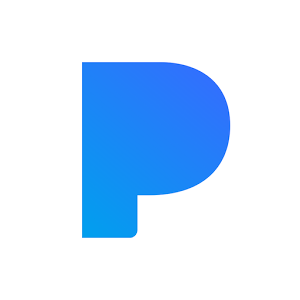 Create your own Philip Wesley station on Pandora Radio! 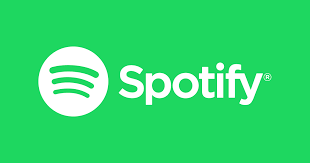 Stream my albums on Spotify! Add my songs to your favorite Spotify Playlists!